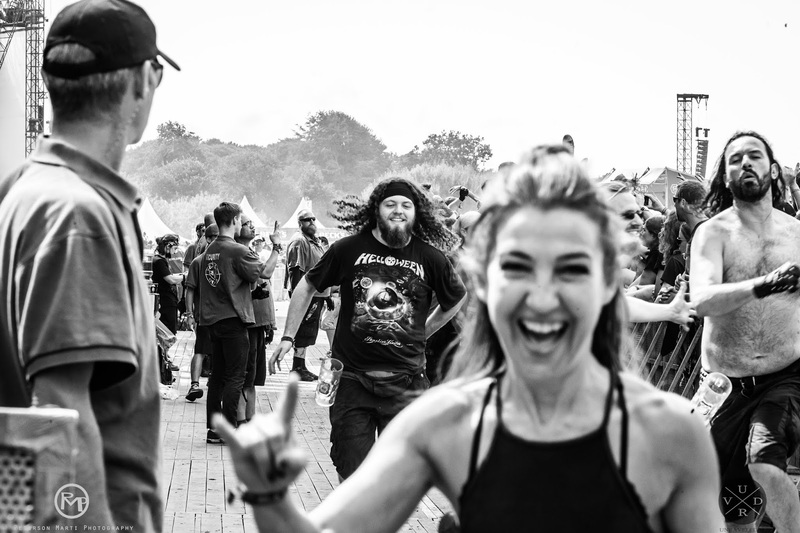 Download festival made a gloomy Tuesday a lot less hectic with its very hyped and overly anticipated first lineup announcement for 2019. The revelation is includes some of the headliners (Def Leppard performing "Hysteria" in its entirety, Slipknot and Tool), as well as 17 more bands including Slash, The Amity Affliction, Whitesnake, Rob Zombie, Amon Amarth, Carcass, Delain, Opeth, Power Trip, Skindred, Underoath and more. Download fest is taking place on 14-16 June in Donnington Park. For tickets and info, visit downloadfestival.co.uk. Tickets go on sale on 25 October at 2pm.